We got a report that Telegram’s fake application “Telegram” has removed from the Play Store. Every users who has downloaded the application got notification from Google Play Store and there was a text that you are using a fake application which you can damage your device in the message. The application has been published by a fake developer. Fake applications on Google Play are generally for phishing purposes. We recommend you to take a look at application’s developer and publisher before you download it. 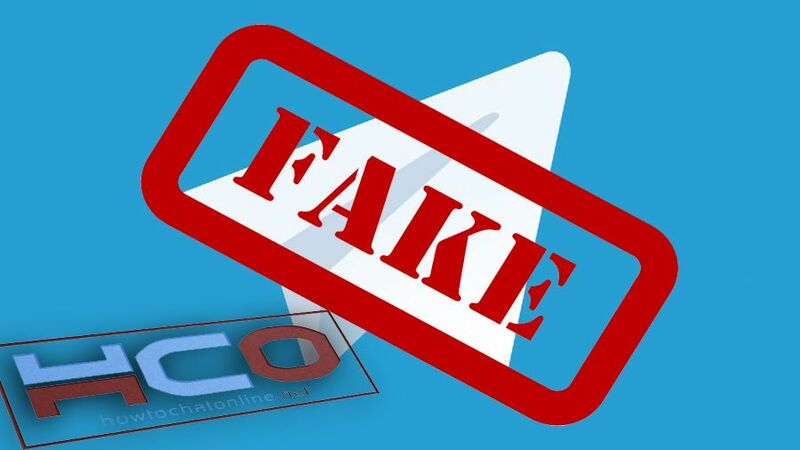 The fake application of Telegram have been released as a chat room for Telegram users recently and it was up in Play Store for a few weeks. Tap on the menu icon which is located in search box. You will see the fake notification of Play Store there. If you are sure that you are using the application on your device. Tap on hold on application icon on your device. A menu will appear upwards of the icon. You can report such applications to Google Play Store anytime. You can also provide information to us through sending a mail to contact@howtochatonline.net and we can write it on our news.